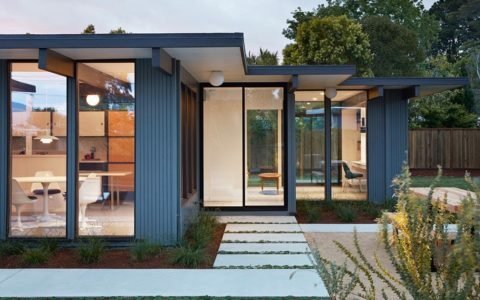 Considering the persistent appeal of Joseph Eichler’s original homes, it’s no surprise that many have undergone renovations to bring them into the new century. 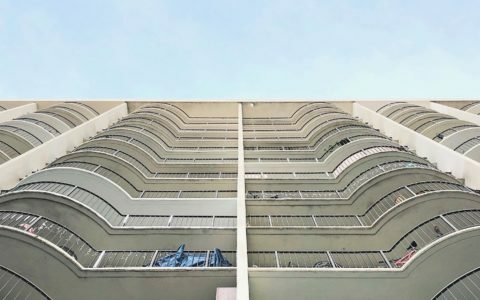 With all these renovations a frequent, and pleasant element is the introduction of contemporary design features. 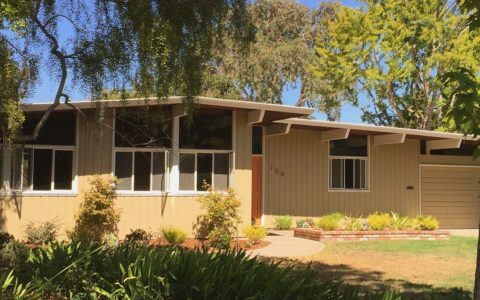 Eager mid-century enthusiasts want the beauty of the Eichler, but they’re understandably keen to bring their modern comforts with them. Here we showcase three Eichler homes, previously covered on this website, which expertly blend the qualities of old and new: Eichler owner Karolina’s Eichler home in San Francisco, with its beautiful outdoor additions; Klopf’s remodel of another California Eichler which adds even more openness than the original design; and finally, another Klopf remodel, full of contemporary fixtures and fittings. 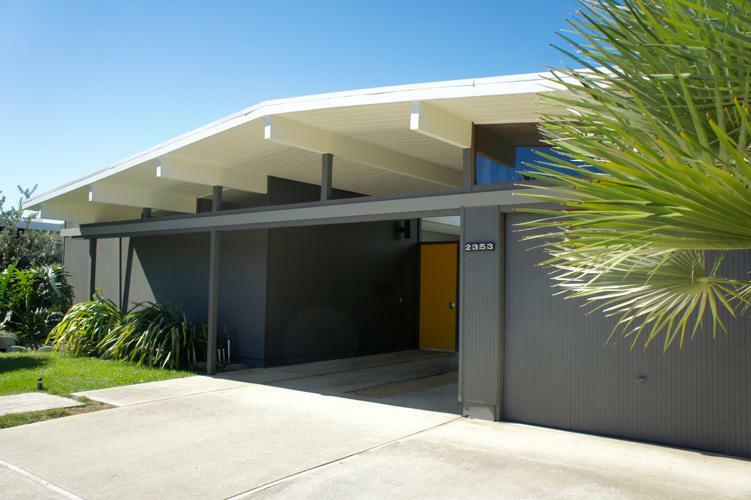 We’ve already hosted one stunning Eichler Home remodel by Klopf Architecture. 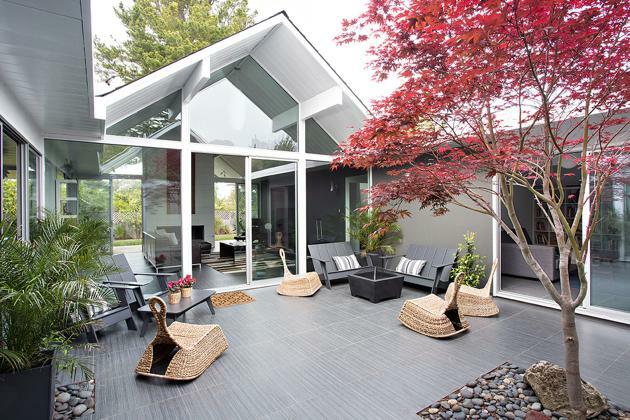 The architects design style is rooted in the culture, aesthetic, and climate of California. 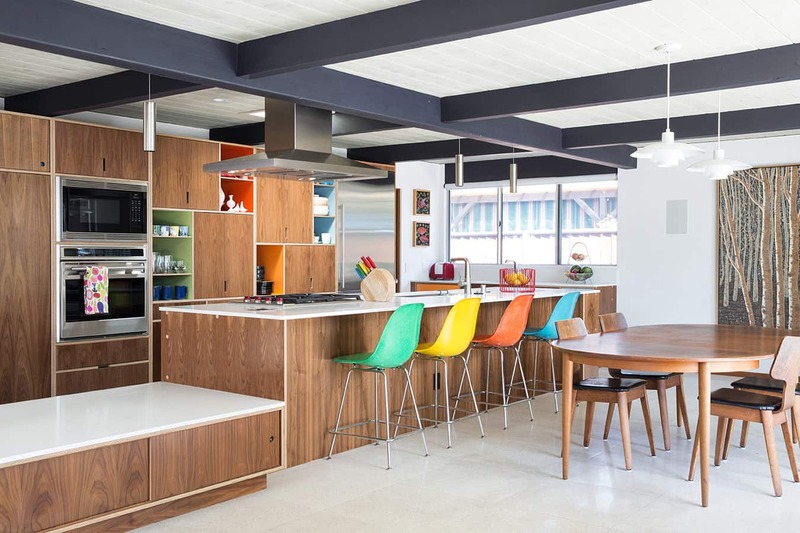 It’s almost superfluous to say that the people at Klopf are deeply influenced by Mid-century Californian architects and projects like the Case Study House Program. The Kenaston House is a good instance of E. Stewart Williams approach. Whereas all the mid-century hallmarks are there, there is a rich warmth to the design. In this regard, perhaps the distinguishing feature is the prevalence of walnut panelled walls, finished, polished in light brown.